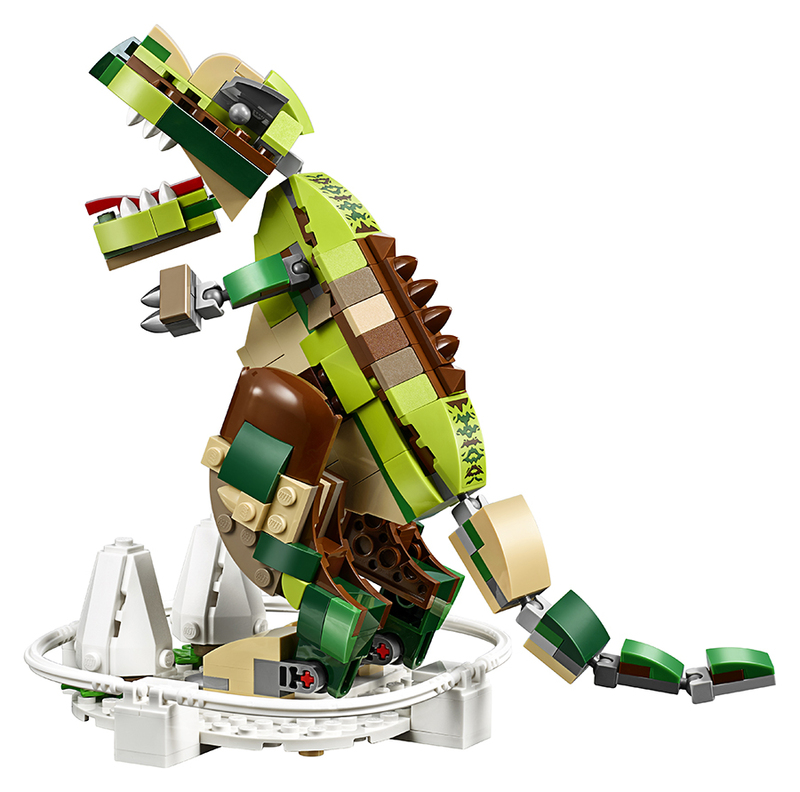 In LEGO® House attraction in Billund, Denmark is filled with plenty of amazing LEGO creations. 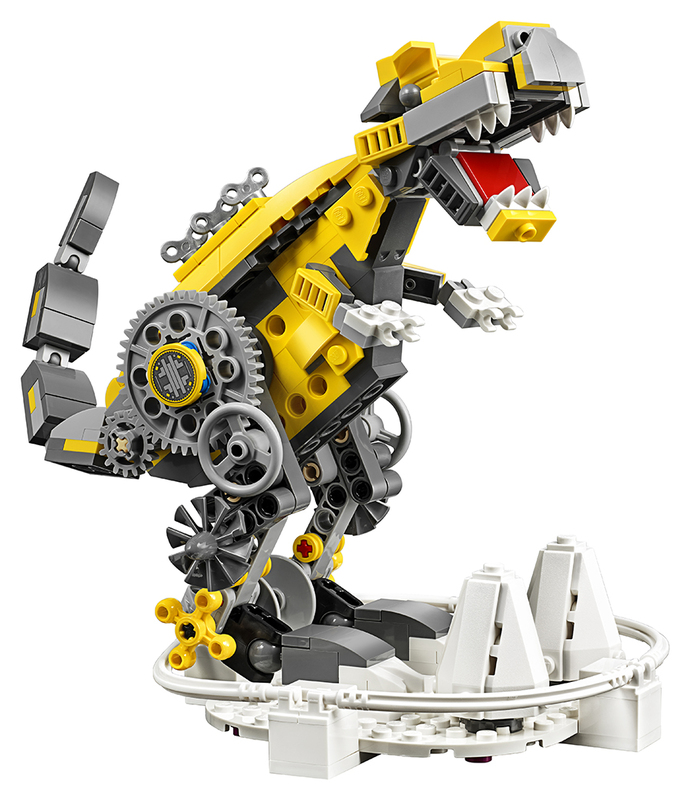 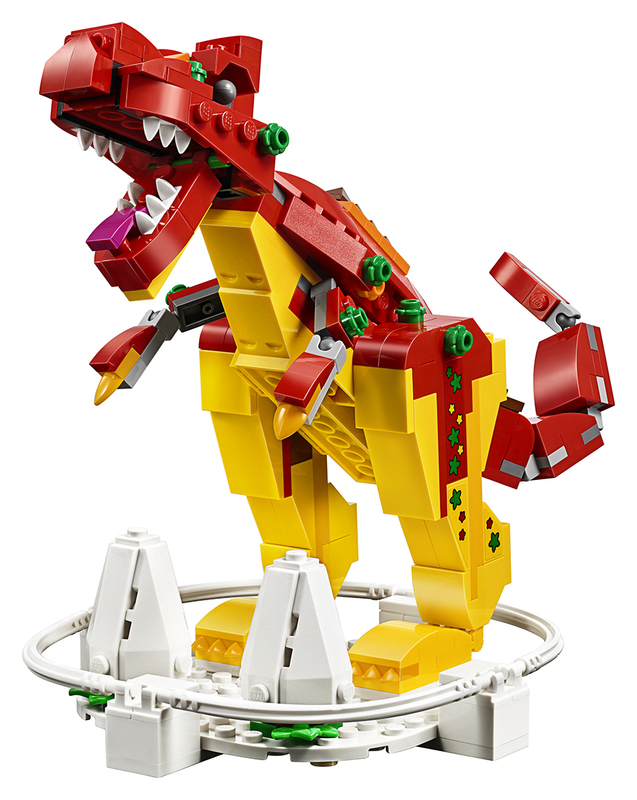 Including a trio of dinosaurs created from the three main build systems – System (LEGO), DUPLO and Technic. 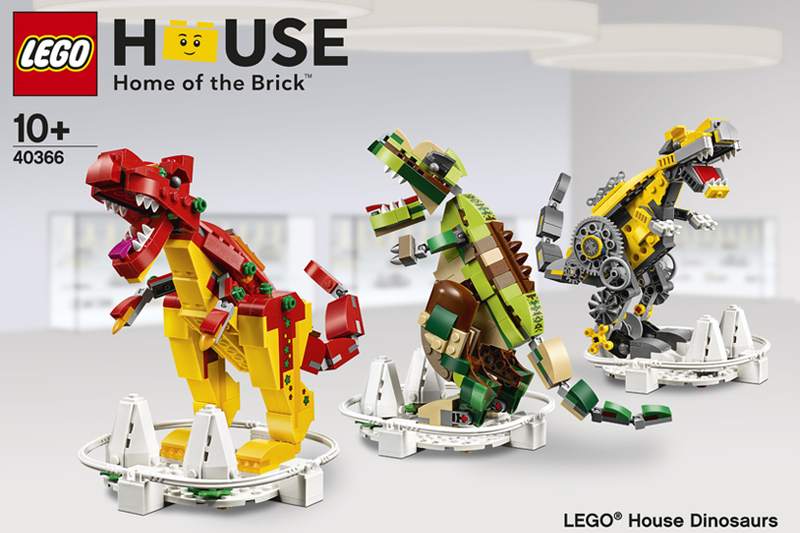 It’s these prehistoric beasts which are the inspiration for an exclusive new set, which will be available exclusively from the LEGO House from April 17th, priced at 599DKK. 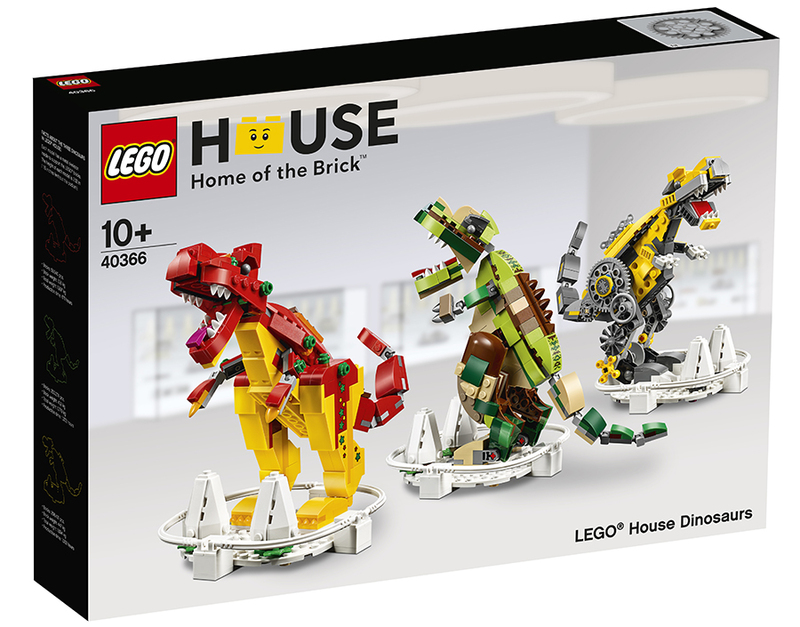 The 865 piece set features smaller versions of the dinosaurs, that are featured in the Masterpiece Gallery. 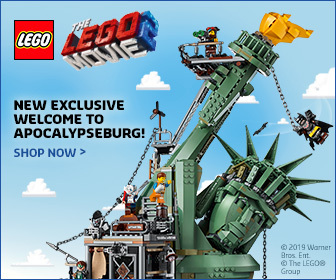 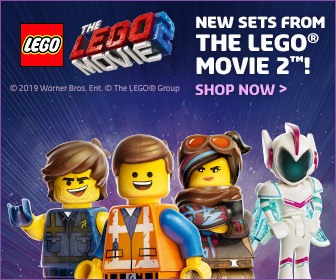 This isn’t the first exclusive set LEGO House has offered since it opened. 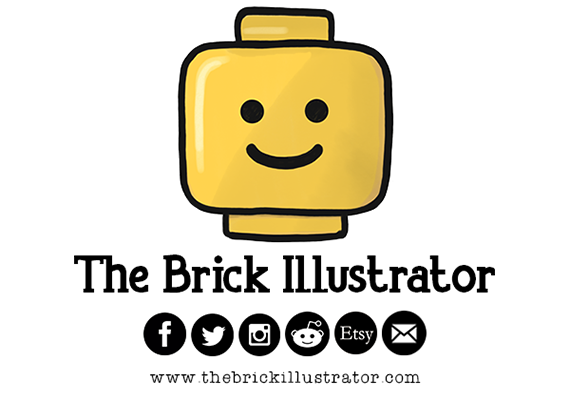 Before it opened, local businesses were given LEGO Architecture sets based on building. 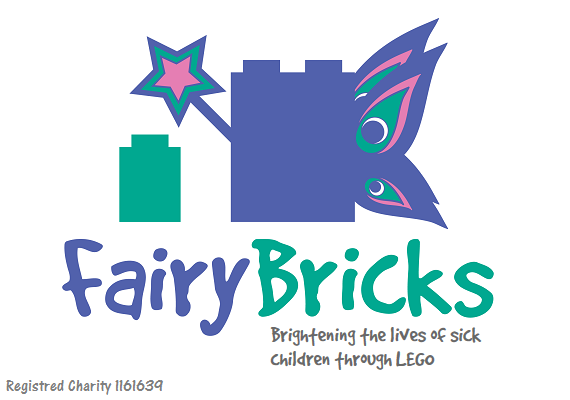 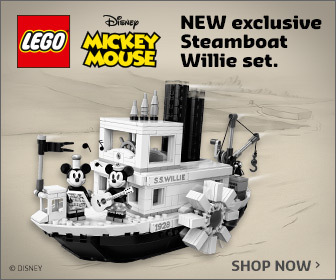 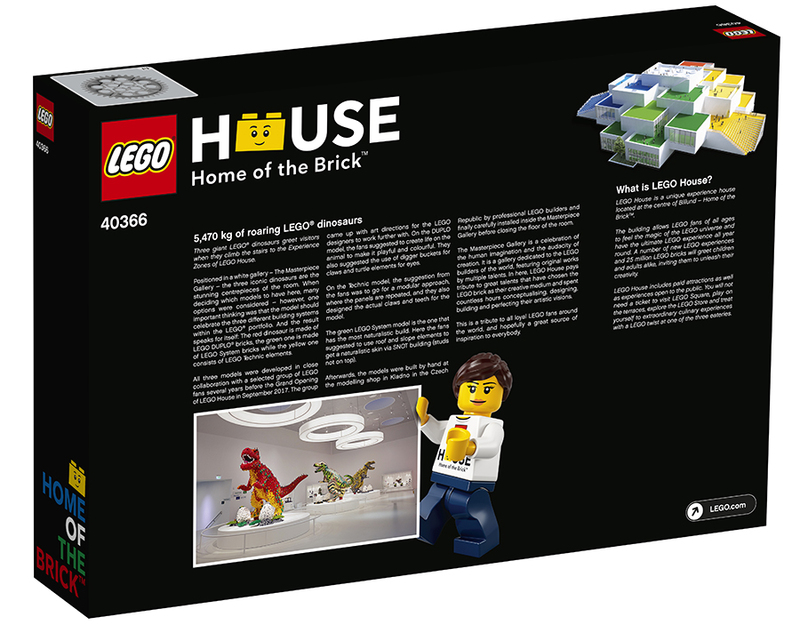 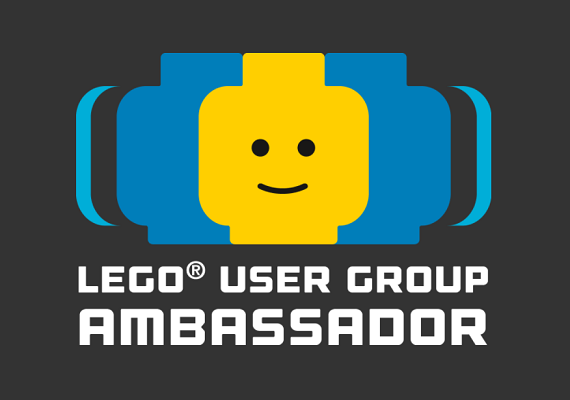 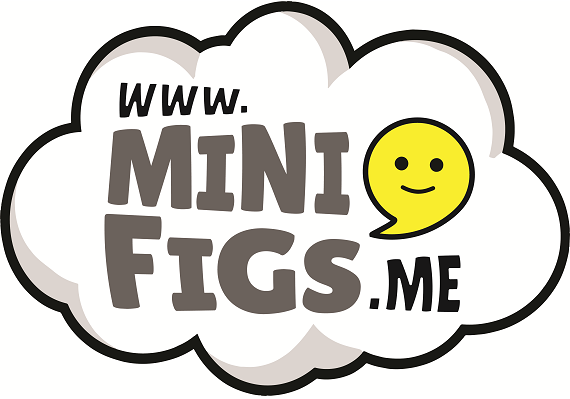 An updated version was then made available in the LEGO House store. 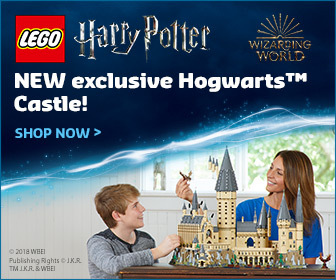 Where you’ll also find a LEGO House Tree of Creativity set.